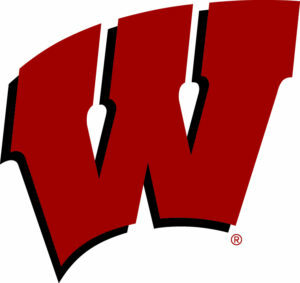 The Wisconsin Badgers avenged a pair of losses last weekend to Ohio State, knocking off the Buckeyes 2-1 in Friday’s Big Ten tournament semifinals at Joe Louis Arena in Detroit. The second-seeded Badgers (20-14-1) knows it has to win the championship game to make the NCAA Tournament and they’re one win away from pulling it off. Luke Kunin gave the Badgers a 1-0 lead, scoring on a rebound 17 minutes into the opening period. Ohio State (21-11-6) evened the game in the second period on a Dakota Johnson power play goal. Will Johnson scored the go-ahead goal and eventual game winner in the third for the Badgers. Wisconsin played keep away from the Buckeyes in the final minutes to preserve the win after Ohio State’s Josh Healey was whistled for a 5-minute major and game misconduct with 2:28 left to play. The Badgers will face Penn State in Saturday night’s title game. The Nittany Lions knocked off Minnesota in double overtime in Friday’s semifinals.